Participants from the last two study missions have been amazed and inspired by the hands-on, onsite experience of Lean practices in Japan, which is the Lean Specialist of the world! 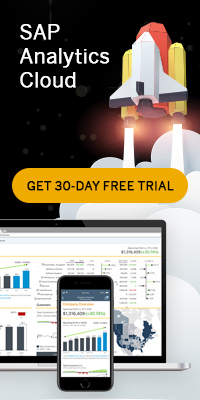 Lean is imbued in the culture of Japan and permeates every aspect of daily life, not only at the workplace. 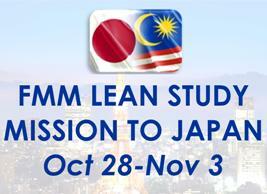 Join FMM’s THIRD LEAN Management Study Mission to Japan! Factory visits to manufacturers of automobiles, electrical & electronics products, furniture, packaging i.e.Toyota Motors, Sanwa Seiki, Mitsubishi Electric, Karimoku, Daifuku & a few more. The estimated cost covering airfare, accommodation, meals, local transport, consultant and administration fee is RM19,500, which is claimable from HRDF under SBL Public Programme. Full details of programme are attached. Kindly complete and return the registration form to FMM by September 7, 2018 to confirm interest to participate in the study mission.